Are you ready for what’s next in Oncology Care? Global demand for more specialized cancer care is growing. Our team has gathered unparalleled experience in using the latest technologies to deliver unprecedented levels of healing and care. We’re very excited to share this knowledge with you this Arab Health. 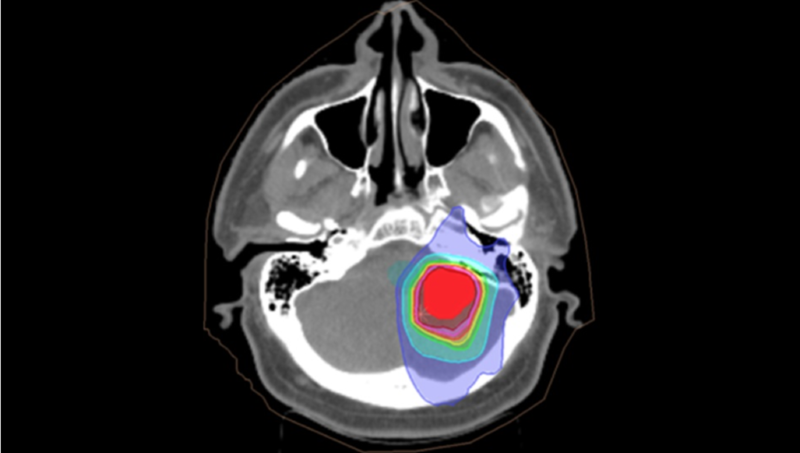 Whether you’re an oncologist, a physicists, a dosimetrist, a public health professional, a clinician or a healthcare executive, you can experience the latest advancements of Proton Therapy and Patient Care by attending the following Hands-on-Training sessions delivered right on the exhibition floor. Register today and receive a $250 voucher that can be used toward other courses in the SAH Global Proton Therapy Education Series! 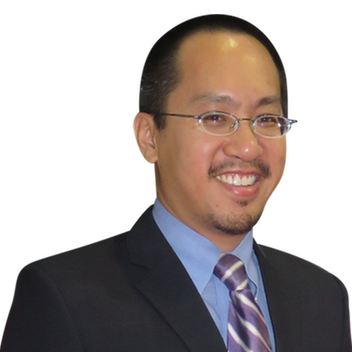 Dr. Andrew L. Chang is a highly specialized oncologist belonging to a narrow subset of extensively trained specialists in the United States. He is one of only five Radiation Oncologists in the United States who specialize in Pediatric Proton Therapy. 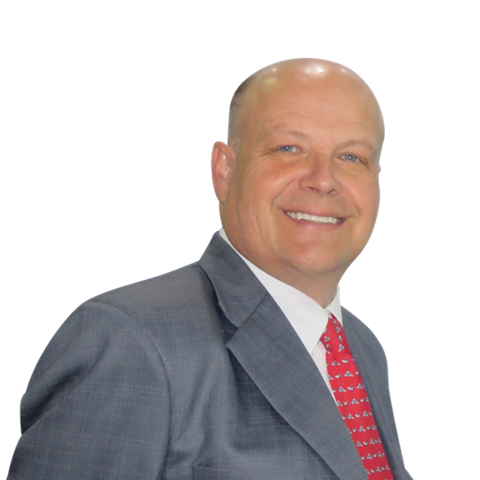 He trained at the first clinical proton radiation therapy center in the world at Loma Linda University Medical Center and completed extensive research in the field of proton therapy for pediatric patients, stereotactic radiosurgery, and pediatric Chordoma.